Kokeshi is an exciting new hotspot in Salem from the dynamic duo of Larry and Tim. 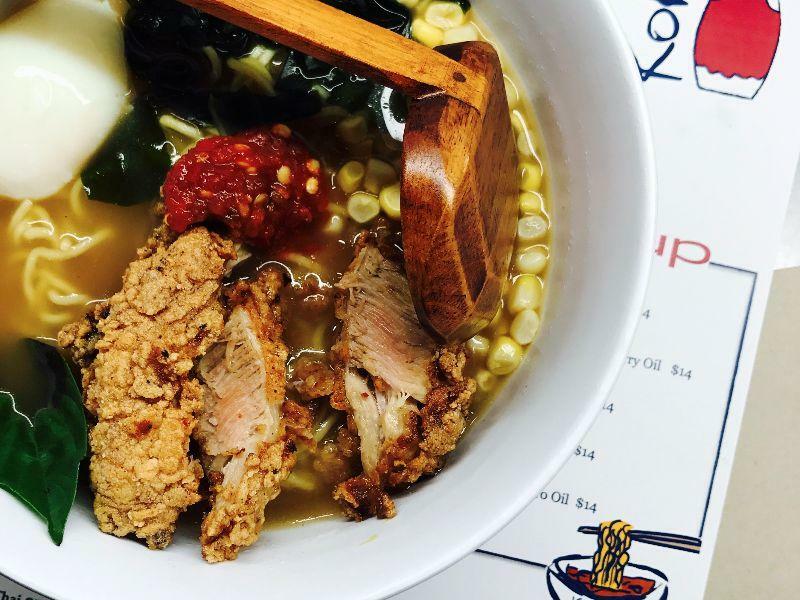 Serving creative takes on various Asian noodles bowls from ramen to Vietnamese soup. With a full bar too and occasional live entertainment. A new SFD favorite! Smokin Betty's BBQ is a welcome addition to the Salem culinary scene as it fills a void that has been missing. A classic BBQ joint with a full bar. Mercy Tavern is somewhat of the new kid on the block....while keeping the ghosts of In A Pig's Eye alive.